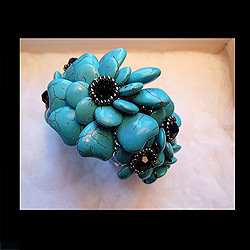 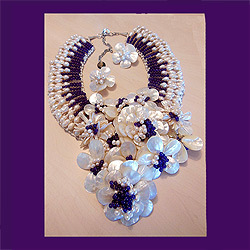 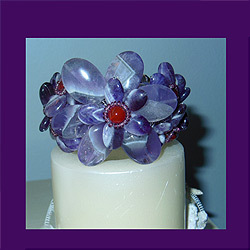 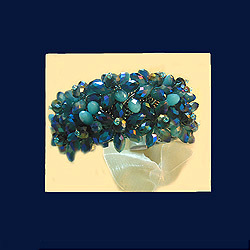 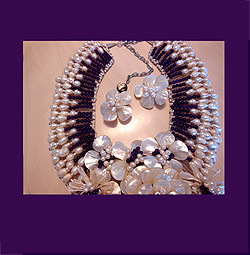 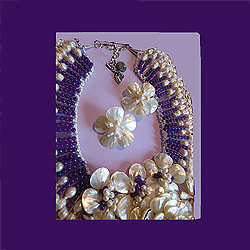 Art jewelry is one of the names given to jewelry created by studio craftspeople. 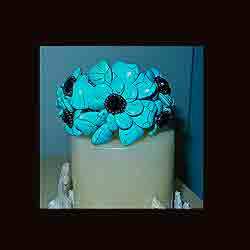 As the name suggests, art jewelry emphasizes creative expression and design, and is characterized by the use of a variety of materials. 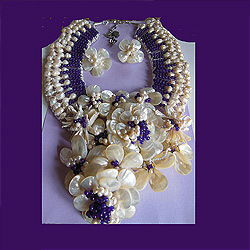 Just like the arts and crafts movement, which was international and involved the exchange of ideas, people and objects across national borders, so art jewelry today is an international phenomenon.